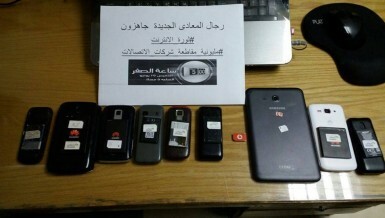 This phase of the campaign also targeted Internet companies and Telecom Egypt, in protest at hefty Internet prices and low-quality services. 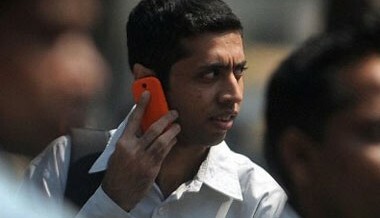 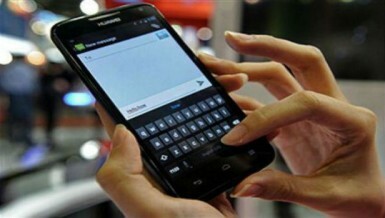 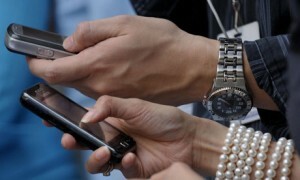 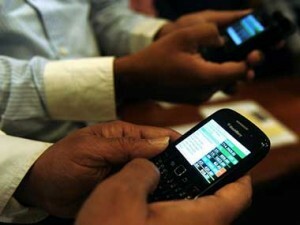 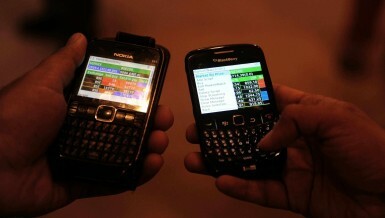 Mobile operator companies have the right to be given a licence for fixed phone services in return for paying EGP 100m. 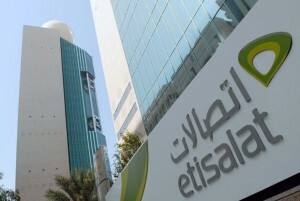 The two telecom firms announced the deal following a meeting attended by more than 70 regional representatives, including Etisalat Group’s chief technical officer, Hatam Bamatraf. 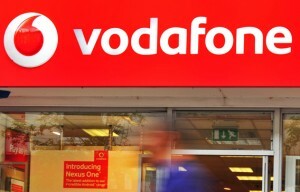 It has been waiting to launch a new mobile operation that would complement an existing joint venture with Vodafone and compete with the sector’s two other players. 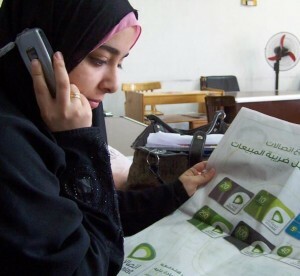 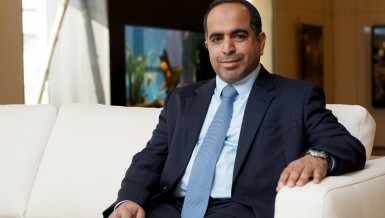 Etisalat’s 2013 full-year net profit rose to AED 7.08bn from AED 6.74bn a year earlier. 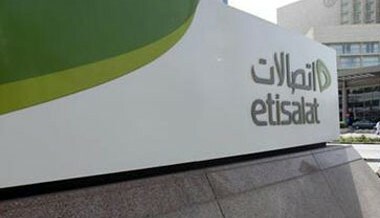 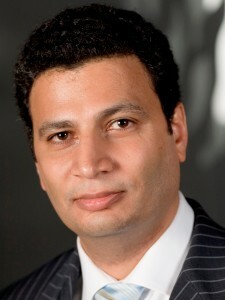 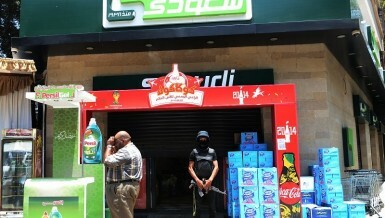 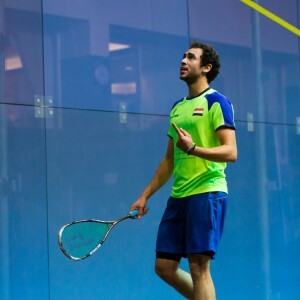 Telecom Egypt claims that the dispute has to do with past arrears accrued by Mobinil and Vodafone, which total EGP 939.4m, in addition to that of Etisalat, which total EGP 125.8m.